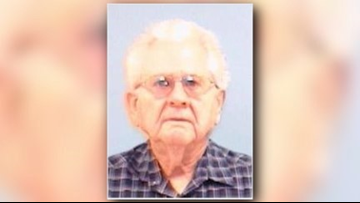 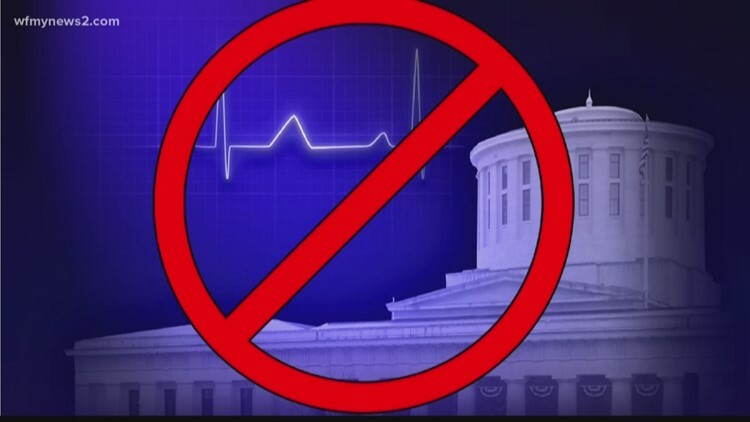 Oscar Edwards Northen, 89, reportedly left Thursday morning to visit a patient at Sentara Norfolk General Hospital, but never made it to his destination. 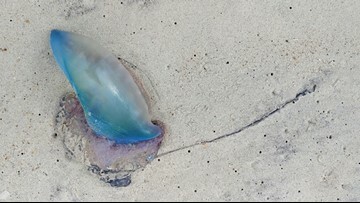 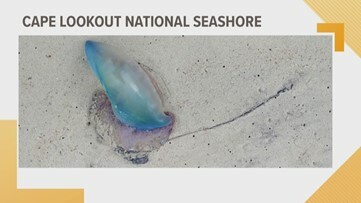 The first Portuguese Man-o-war of the 2019 season washed ashore. 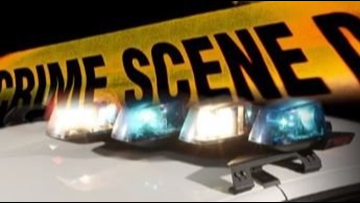 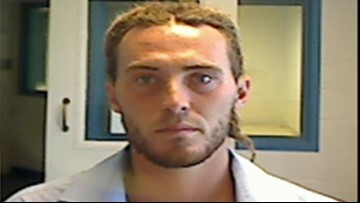 Kitty Hawk police are trying to find the man who allegedly exposed himself and masturbated on April 5 at the Lillian Street Beach Access and Kitty Hawk RV Park near the dune line. 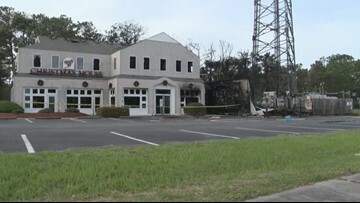 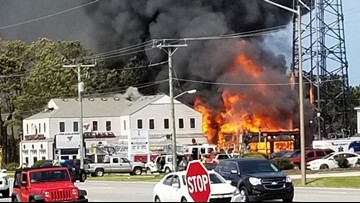 The Christmas Mouse, a Christmas shop in Nags Head, was engulfed by flames early Friday afternoon. 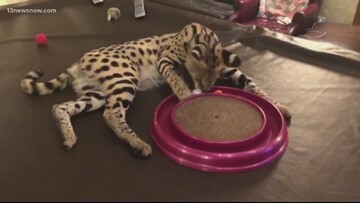 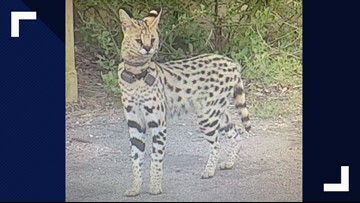 "Rocky" the exotic cat was found near Shore Drive in Virginia Beach, and Animal Control is now working with the owner, from Kitty Hawk, to try and capture it. 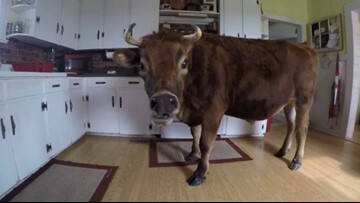 Finn, a mid-sized Jersey steer from Corapeake, is just another member of the Smith family. 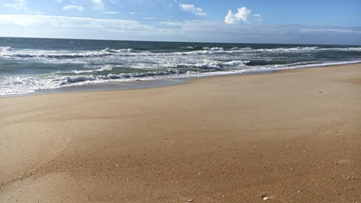 He goes to the Outer Banks, watches movies, and loves snacks.